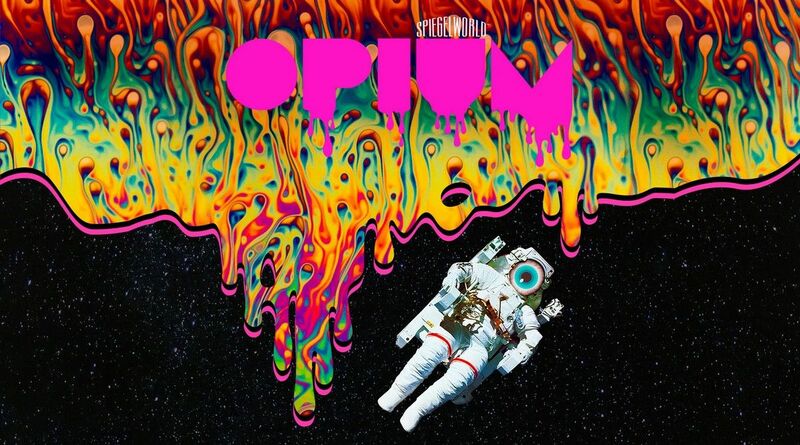 Save up to $32 on Opium tickets! Save $32 on Opium reserved and ringside seating tickets! What is OPIUM? It’s fast, funny and funky. Completely off the planet. Remember the good old days when you sauntered into a Las Vegas showroom, martini in hand, while a pack of comedians and crooners bantered in front of the house band? Even if you do, one thing's for certain: it didn’t look like this. Slip through the crack in the space/time continuum for a close encounter with a spaceship of fools. ​For the best ticket prices for OPIUM, you can follow the link above this description and save $32 on OPIUM tickets starting at only $75!